Description: Septic & Pit cleaning services. 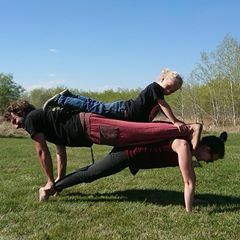 Description: Yoga lessons for kids and adults. Description: Windshield replacement, chip repair. 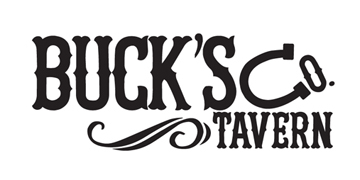 Description: Buck's Co Tavern is known locally for it's cozy, country atmosphere, live music, and outgoing staff. LIVE ENTERTAINMENT MONTHLY! 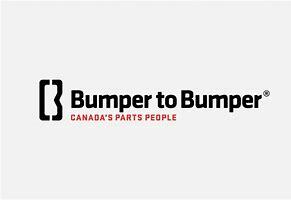 Description: Bumper to Bumper is Canada’s homegrown automotive distribution network. With a 40-year history under our belt and the fact we have always been recognized for providing top quality, Bumper to Bumper continues to grow in the Canadian market. We work with passion because we love what we do and we are always looking out for the latest trends and technologies to continue to bring value to our customers. Description: Chicken Chef is a locally owned and operated family restaurant offering a variety of foods for breakfast, lunch, and supper. Take out service. Description: Self service gas station. Description: Stucco&masonry services, granite & quartz counter-top manufacturing and sales. D.J. Miller and Sons Construction Ltd. Description: Road Construction, Site Development, Oil Field Work, Land Clearing. Mobile Heavy Duty Mechanic Services. Description: General contracting services for commercial and residential projects - Finishing carpentry (full renovations, floors, ceilings, doors and windows installations, drywall, mud, taping, painting end etc.) - Exterior carpentry (decks and patios, fences, gates, custom stairs and railings, custom saunas). Description: Residential- Commercial, Interior/Exterior Painting, Flood and fire damage restorations, Basement renovations. Description: A cozy little cafe like home. Our lunch specials change daily and are made with healthy ingredients all from scratch. Description: Full service accounting for agriculture businesses. 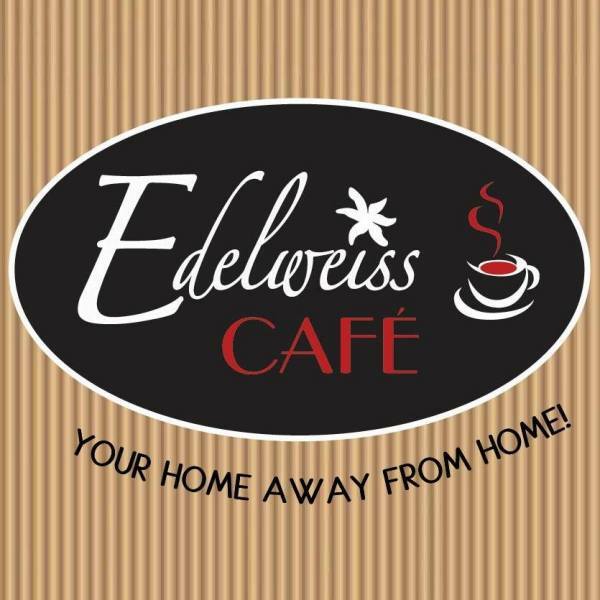 Description: Fresh homemade specialty breads, jams, jelly, pickles available at Edelweiss Cafe in Langenburg and community markets. Taking orders too! 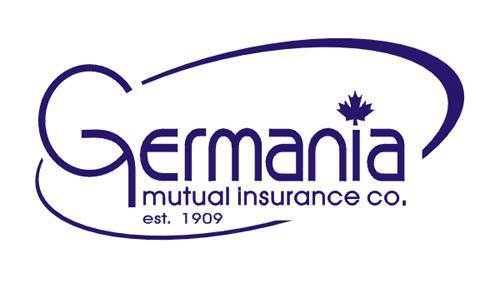 Description: SERVICES: Home Insurance, Commercial Insurance, Farm Insurance, Auto Insurance, Seed Growers Insurance, Errors & Omissions Coverage, Family Healthcare, Business Group Plan, Surety / Bonding, Life Insurance & Investments, Travel Insurance. Description: Towing, recovery, roadside assistance, flatbed & medium duty wrecker services, material handling capability. G.R. Poier & Sons Farms Ltd. Description: Excavation, demolition, land clearing, Residential/Commercial site work. Description: Provides secure property and casualty insurance coverage for policyholders and ensure prudent long-term growth. Description: An artist. Custom jewelry and art made from recycled silverware, collector spoons, coins and more. 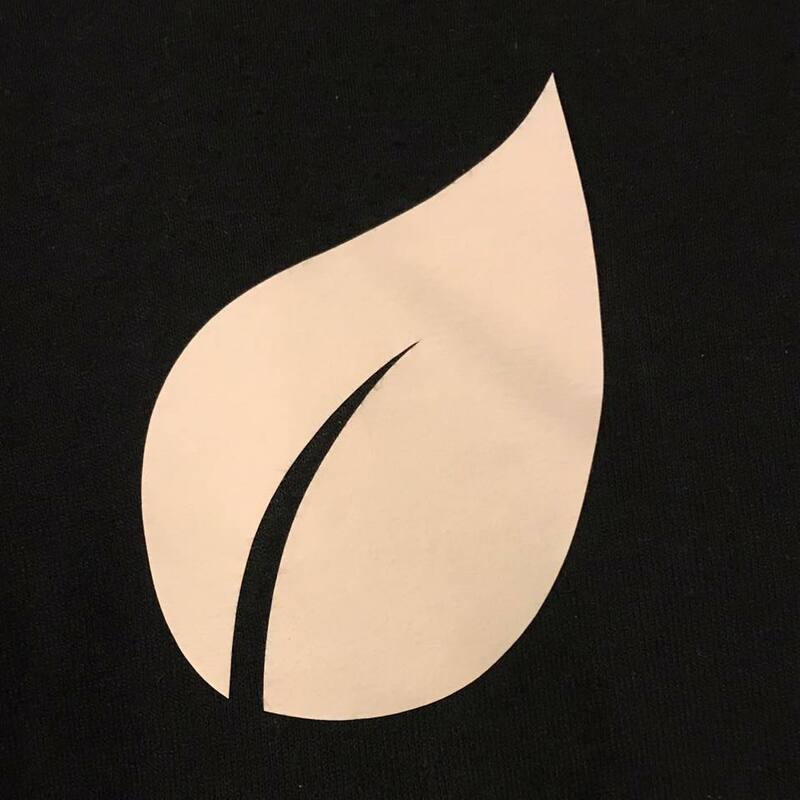 Description: Vinyl decals and heat transfer design. Description: Woodworking, mill logs, carpentry. Description: Aroma / Light / Sound Therapy BQH - Beyond Quantum Healing Channeled / Intuitive Sessions Clearings / Balancings Counseling / Coaching (Spiritual...Health...Life etc) Distance / Remote Healing (Various Modalities) Guided Imagery / Guided Meditation Health / Life Coaching Hypnosis Life Between Lives (LBL®) Manual Therapies (Massage...Reflexology etc) Past Life Regression / Future Life Progression Quantum Healing Hypnosis Technique (QHHT®) Readings (Akashic...Angels...Astrology...Dreams...Mediums...Psychic...Tarot etc) Reiki Uniquely Created Modality. 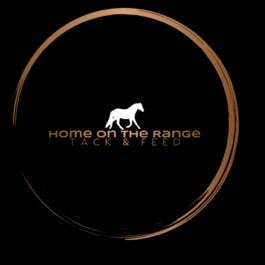 Description: Retail sales for equine tack & feed from multiple suppliers including Western Rawhide, Cavalier, JT International, Back on Track, and Buckeye Feeds. 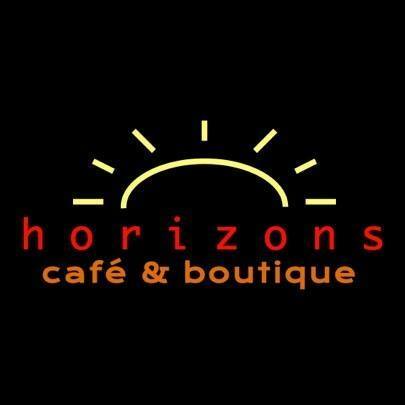 Description: Serving homemade, fresh & delicious lunch, as well as snacks/baked goods and specialty coffee including espresso, lattés & more! Description: Insurance Brokers and Consultants. Jacob's Const. & Masonary Ltd. 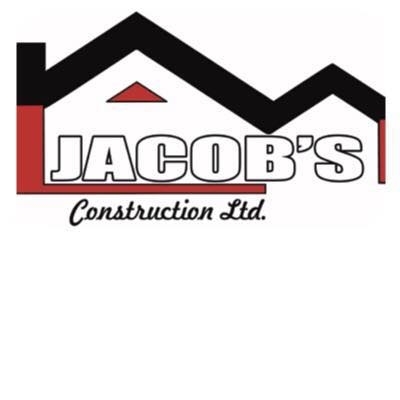 Description: Locally owned and operated by the Jacob family, proudly serving the Langenburg and surrounding area. Contact us for all your commercial, residential and concrete construction needs. 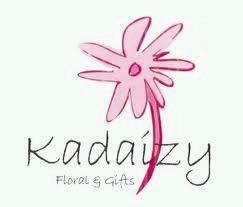 Description: Gift-ware, flowers, engraving, event rentals. Description: Leading supplier of automatic and industrial air conditioning parts. Kim Li - Living Skies Realty Ltd. 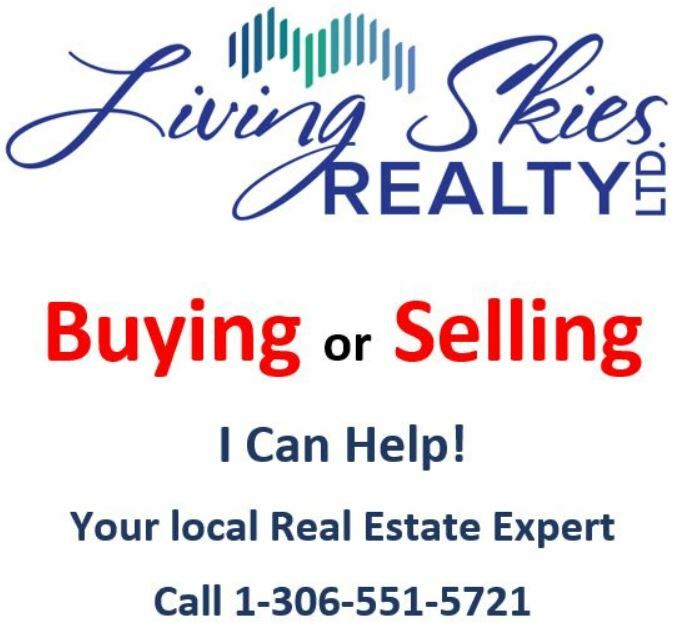 Description: Hi Everyone, I am a real estate agent who works under Living Skies Realty Ltd. I am ready to help you with all of your real estate needs and is licensed to trade in Residential, Commercial and Farm real estate. I will be serving Langenburg, Churchbridge, Yorkton and surrounding communities in South East Saskatchewan. 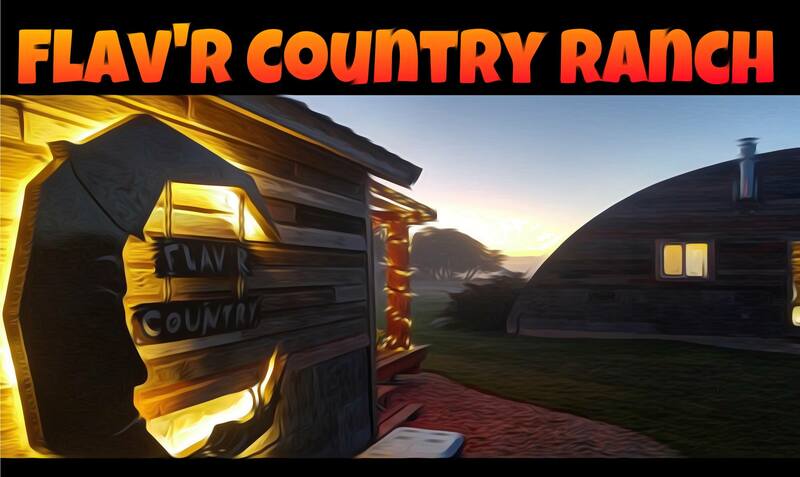 Description: HARDWARE, LUMBER, PAINT, STEEL SHEATHING. Description: Located 1 km East of Langenburg, SK. on Hwy #16 20 km West of Manitoba border, 15 min to Russell (MB), 25 min to Esterhazy (SK), 40 min to Yorkton (SK). Only 30 km from Potash Mine (Mosaic, K2 and K3). Services: Satellite television, 32" flat screen T.V., Microwave, Large refrigerator, Coffeemaker & Complimentary coffee, Two burner counter top stove, Fully equipped kitchen, Clock radio, Plug in at Your Door, Large Parking Lot for Big Units. Description: Open Tues/Wed 9am-5pm and alternating Fridays 9am-5pm. After hours/evening appointments are available upon request! 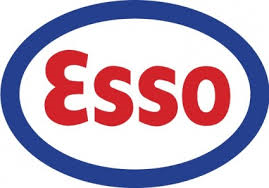 Description: Langenburg ESSO offers customers a full service gas bar, 1500' convenience store, interior and exterior wand wash(s) and a automatic car wash. Description: Greenhouse. 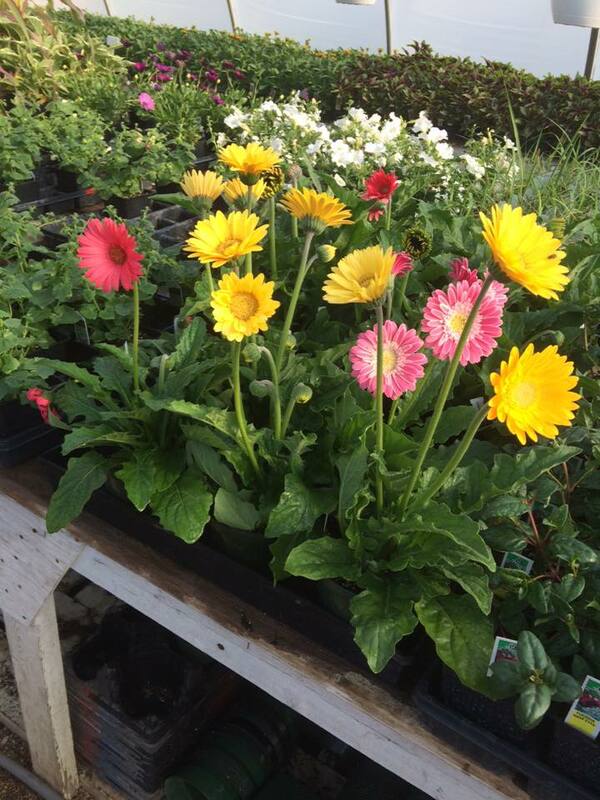 Bedding plants for flowers and veggies. Garden products when available. 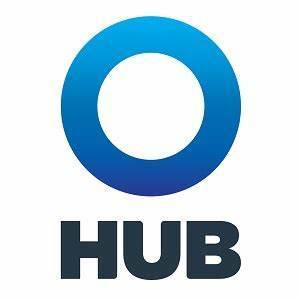 Description: Housewares, hand and power tools, plumbing and electrical supplies, paint and painting supplies, sporting goods, plus automotive and farm supplies, giftware and seasonal items, including lawn and garden supplies. Description: Family Owned since 1967. Langenburg Motors offers many automotive products and services, from quality new Ford vehicles to used cars. They carry a comprehensive line of Ford vehicles, including the F-150, Focus, Fusion, Mustang, and Fiesta making us a good choice as your Langenburg Ford car dealer. Services include trusted Ford car repair, original Ford auto parts, and auto financing to help customers purchase the car of their dreams. 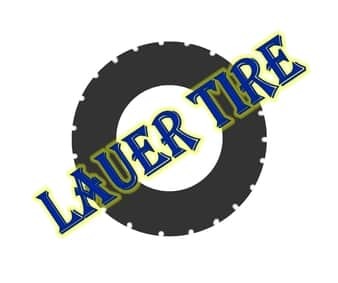 Description: Lauer Tire is a locally owned business looking to suit your tire needs! They have fast, friendly service and make sure you are safe on the road! 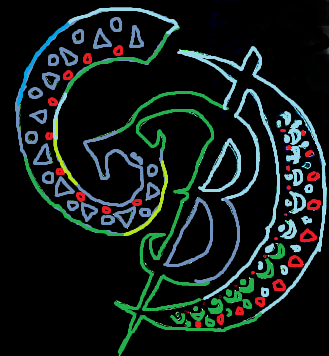 Description: Meditation, full-moon, new-moon circles, offering a variety of healing modalities & empowerment sessions. Description: Motorcycle Tours with professional tour guide. 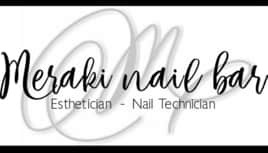 Description: Home based business offering pedicures, manicures, artificial nails, body sugaring and more. Description: Pharmacy, liquor vendor and retail store. 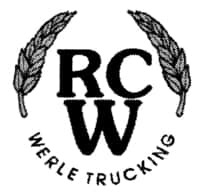 Description: Locally owned and operated by Donovan Nerbas. Hometown proud, serving Langenburg and surrounding area. I am fully bonded and offer free estimates on all your tree removal, limbing, trimming, wood chipper, and landscaping needs. 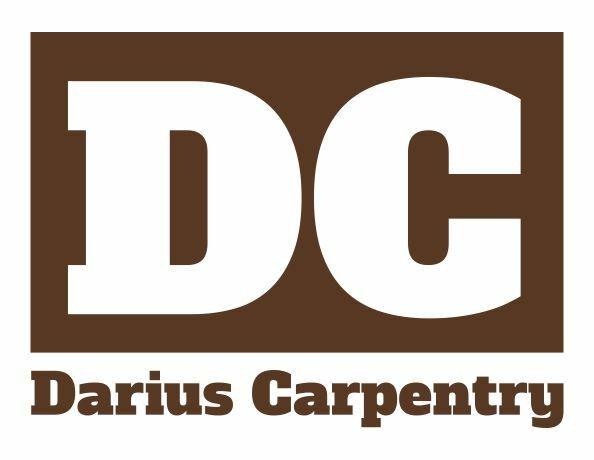 As a qualified journey-person carpenter, I also offer free estimates and references on any general residential or commercial contracting services. 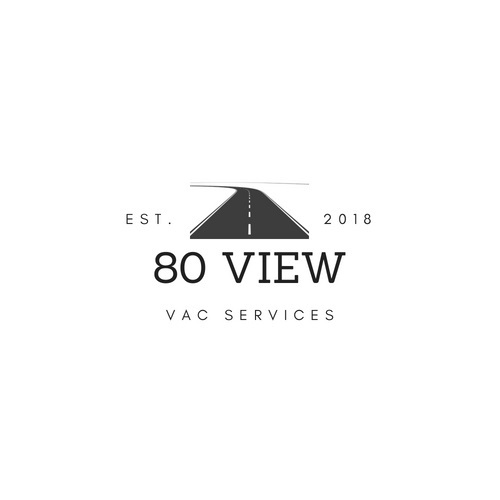 Full renovations including floors, ceilings, doors, windows, drywall, etc. Exterior finishes including decks, fences, stairs, storage sheds, etc. Description: Pryme Concrete Construction provides commercial and industrial general contracting services throughout Western Canada. Pryme Concrete can accommodate the needs of any sized project. Working with reputable engineers, experienced project managers and an impressive team of knowledgeable employees, Pryme Concrete can provide you with the following services: General Contracting, BulletConcrete Coring, BulletNew Concrete Foundations, BulletStructural and Engineered Concrete, BulletNew and Restored Concrete, BulletCutting, Excavation and Replacement, BulletLoading Docks, Dock Levelers and Ramps, BulletStairs and Stair Infills, BulletParkade Repairs and Restoration, BulletInstallation of Anchors, BulletBonded Topping Slabs, BulletSpeciality Floors - High Strength and High Tolerance, BulletComplete Line of Underground Concrete Equipment, Concrete Refurbishment, BulletConcrete Coatings, BulletConcrete Reinforcement Installation, BulletConcrete Framework Design and Installation, BulletMasonry Block, BulletConcrete Slab Placement and Finishing, BulletSurface and Underground Concrete Demolition, BulletSurface and Underground Concrete New Works, BulletEarthworks, BulletStructural Excavation and Backfill, BulletTunnelform Construction, BulletTilt-up Construction. Sharon Talman, CPA, Prof. Corp. Description: Accounting and tax services. 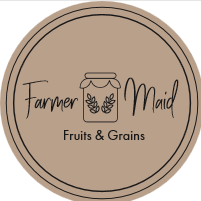 Farm, business, non profit and personal. Description: Full service accounting and tax preparation. 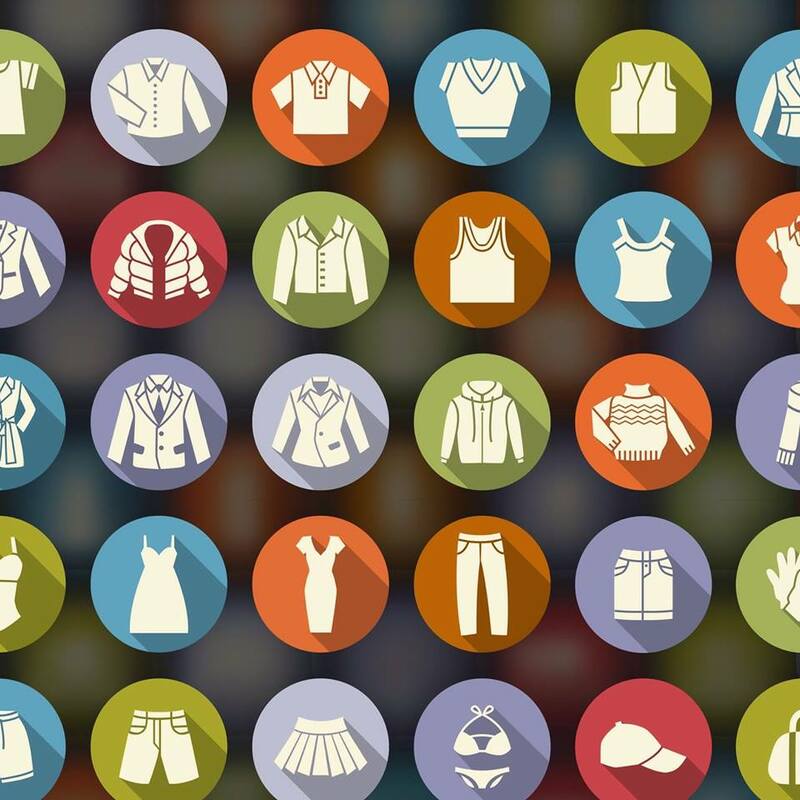 Description: A big variety of items including: $1.50 all occasion greeting cards, gift wrapping items, home decor items, candles and candle holders, picture frames and albums, toys, coloring / puzzle books, souvenirs, large selection of party items, baby items, small clothing items, jewelry, craft supplies, housewares, kitchenware, hardware, electronics, pet accessories, stationary, health / beauty and much more! Great selection of seasonal items (Christmas, Halloween, Wedding etc. ), local homemade items. Description: The Four Town Journal is popular newspaper serving Bredenbury, Churchbridge, Langenburg, Saltcoats and surrounding area. 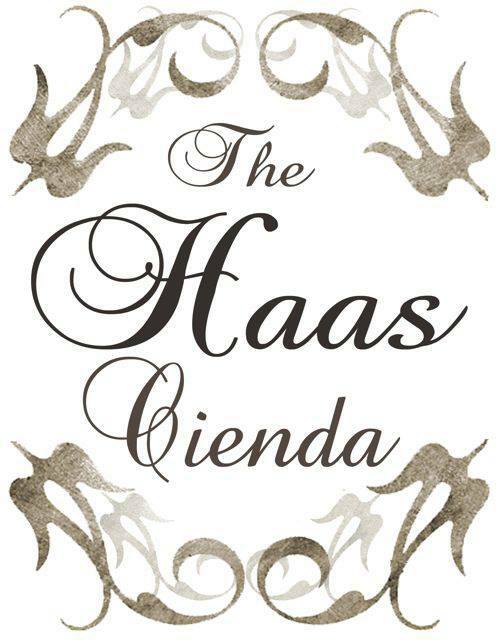 Description: The Haas Cienda offers fully furnished suites available for rent. Each suite has its own private bathroom, kitchen, laundry facilities, big screen television, and private deck complete with BBQ and furniture. The suites are made up of 1 two bedroom one bath, 2 four bedroom 2 bath and 2 three bedroom one bath. Vanro Oil Supplies & Rentals Ltd. Description: Residential & Commercial site development, road maintenance, excavation, demolition, land clearing, high water flow maintenance, culvert installation and restoration, culvert abandonment and horizontal boring of steel pipe. 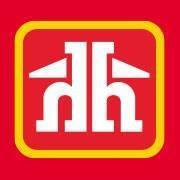 Description: Plumbing and heating services for residential and commercial projects. Description: Carpentry and construction, window and door installation.